Serving Orphans Worldwide is honored to partner with the Oasis of Hope Home for Children, a place of refuge with a specific mission. 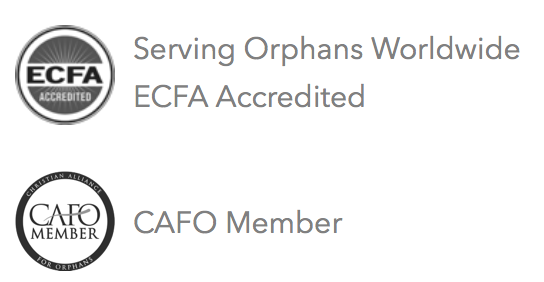 This ministry aims to serve orphans who have been impacted by HIV/ AIDS from the Kibera Slum in Nairobi, Kenya. The Kibera slum is the largest slum in Africa with over a quarter of Nairobi’s residents living there. With an estimated 60% of Nairobi’s population occupying only 6% of the land, living conditions are poor and unsanitary. There are a whole host of issues that affect the people living in the slum, including extreme poverty, substance abuse and addiction, disease and crime. There is no access to clean water, systems for sanitation, or services like healthcare or schools. This is because the land technically belongs to the government, and most of the people living there are unlawful tenants. Among these issues is the alarming rate in which people are becoming infected with HIV. Latest studies and reports have shown that Kenya had the fastest-growing number of new HIV infections in sub-Saharan Africa in the past decade. The high rates of sexual violence against women and children further escalates the HIV pandemic and trauma. This past week, Oasis Hope Home for Children received a new group of 30 children who have been orphaned or abandoned from the Kibera slums. Ayub, who also goes by Job, joined the Oasis Hope family this week. His father died around five years ago, and he recently lost his mother several months ago. Up until now, he has been living with his 18 year old sister who also attends high school full time. She works hard trying to wash enough clothes each Saturday to make enough money to be able to pay their rent in the Kibera Slum, and to put a little food on the table. Job also has an eight year old brother, who they are currently trying to locate. Once they locate him, they will petition to also take him into the orphanage. Ayub’s existence, until now, has been one of survival on a day to day basis. Now, he has a home, regular meals, friends, and an opportunity to finish his education which will give him the chance to pursue his goals of becoming a bank president one day. As a part of the resident program at Oasis, Ayub is also participating in a spiritual growth track which focuses on teaching about true identity and worth in the eyes of God. Paul Stockard, Director of the home and his wife are excited as they prepare to take in these children. They worked as missionaries in the South American country of Paraguay for 16 years. While they were in Paraguay, they began a ministry that served children living in the city garbage dump, often referred to as “children of the dump.” This ministry grew and developed into a primary school dedicated to serving the poor who would not otherwise have access to education. 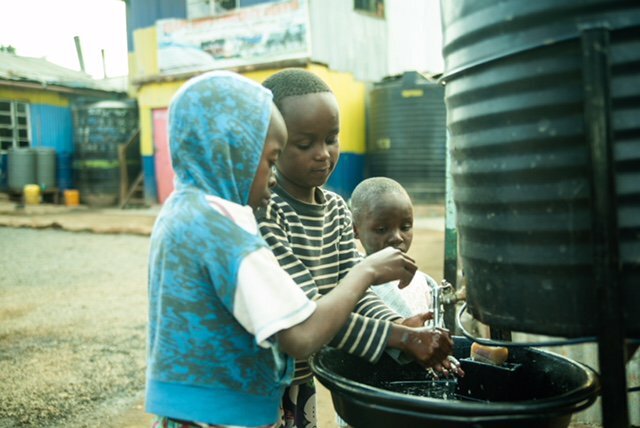 As they follow the Lord’s direction to oversee this ministry in Nairobi, right next to one of the largest slums in the world, they ask our SOW family to keep them in your prayers! Pray that the Lord will use them and this ministry to give hope, and show these children the never ending, unconditional love of God.